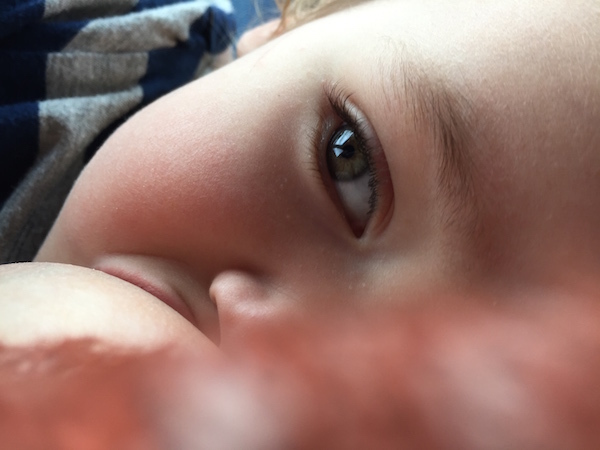 Should I Feel Embarrassed to Breastfeed my Toddler? My daughter is getting ready to turn one year old! For the past six months, she has been fed a diet free of sugar, salt and preservatives. I made all of her baby food from scratch and the breastfeeding is still going strong! After all of that hard work, the idea of feeding her a first birthday cake full of sugar and processed junk isn’t very appealing. Instead, I plan to serve my baby girl a healthy, natural, organic birthday cake that will still delight her. As someone who eats out a lot (probably too much), I am no stranger to styrofoam take-out containers. For my tenth good deed, I committed to using reusable containers to bring my leftovers home. Of course, there are times when I forget to bring my containers. That’s why for my next good deed I am joining Better World Betty’s mission to get restaurants to stop using styrofoam take-out containers. 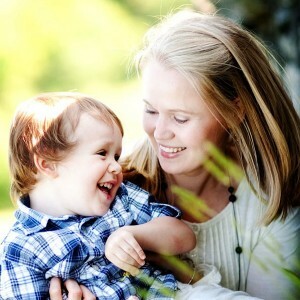 When I had my babies, the gifts I appreciated most were the ones that I could actually use. And when they were homemade, it was even better. So I came up with my own useful, homemade gift idea to give to other moms . 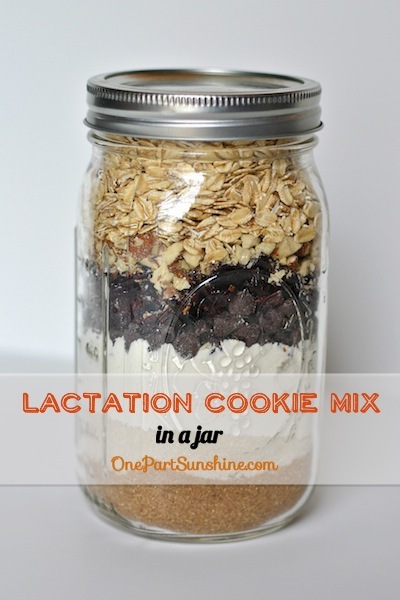 . . Lactation Cookie Mix in a Jar. 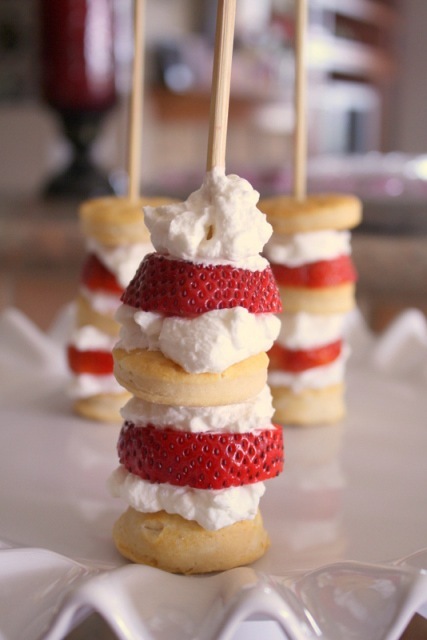 Circle of Moms issued a challenge to bloggers to put our blog on a plate. 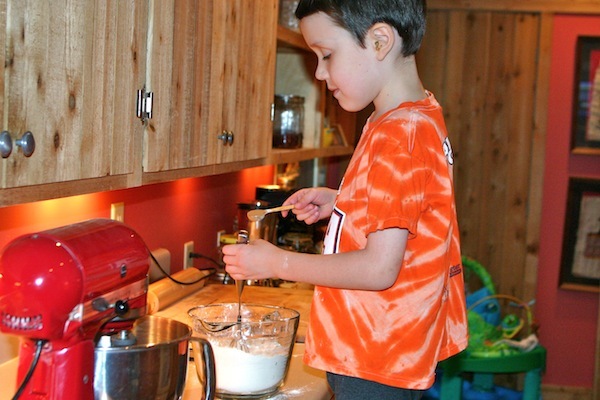 In other words, we needed to create a recipe that represents our blog and what it’s all about. 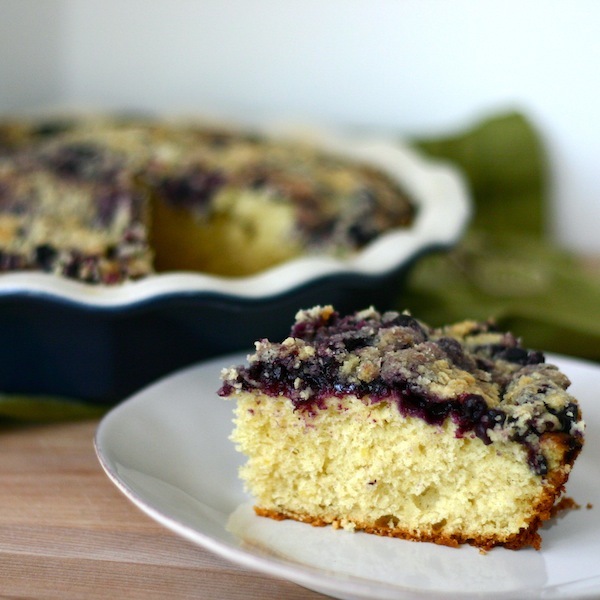 My answer to that challenge was my Lemon Cardamom Blueberry Buckle. 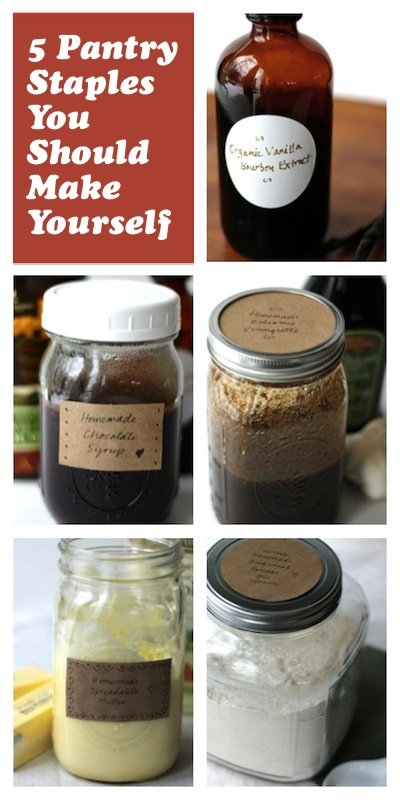 During the past two years, I have made a commitment to making as many homemade pantry staples as possible. Before I had kids, I never even imagined that I could make my own salad dressing or pancake mix. But it turns out it is actually really easy! 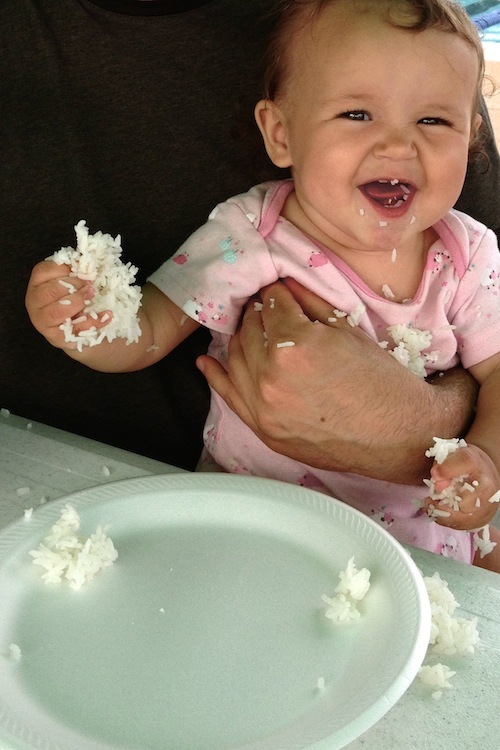 My baby girl is six months old, and just the right age to start solid foods. 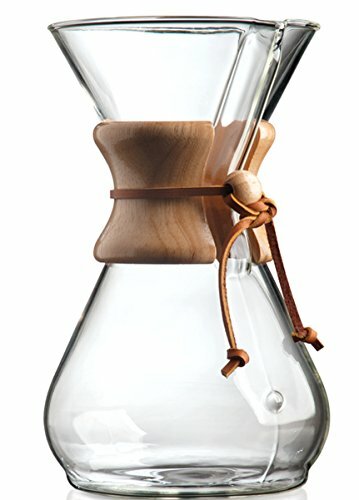 With this milestone comes the question, pre-made or homemade? Most pre-made baby food comes in plastic containers or pouches, even the organic foods (which is a mystery to me). Conventional, non-organic baby food can include pesticides, GMOs and additives. 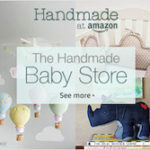 Organic baby food in glass jars is definitely the best option as far as store-bought food goes. Homemade is the only choice for me. We are lucky enough to live on a property with plenty of room for a large organic garden. Between the bugs, disease and deer, our garden has been a lot of work! And with a new baby, I wasn’t even going to attempt to try to grow late season crops. As a result, we have been missing out on our daily dose of local produce. Since cold frames and root cellars are not on the agenda for us, we turned to the next best thing . . . a CSA share! 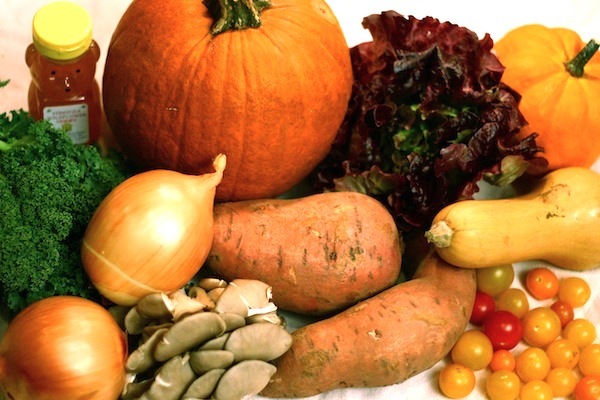 For Good Deed #7, I signed up for a winter produce share.